It was also resisted as a symbol of US economic and cultural imperialism, particularly by leftwingers, in a country that remains suspicious of globalization -- and more eager than most to defend its own language and culture. McDonald's is the second-biggest formal employer in the neighborhood with its 77 staff, after a local supermarket chain, trade unionists say. "The whole life of the neighborhood is built around this restaurant. 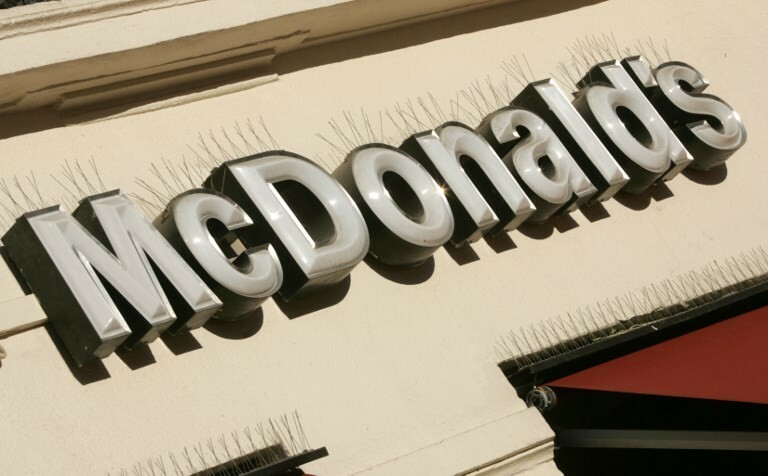 McDonald's needs to be aware of that and they need to come out of this honorably too."